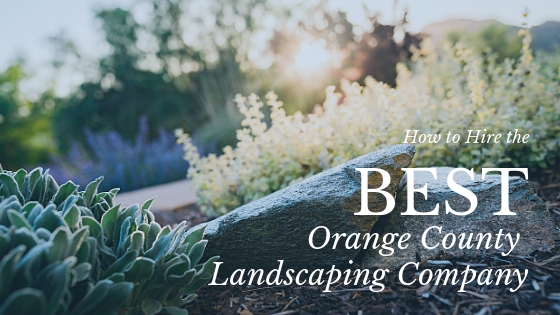 A quick search for landscaping companies in Orange county will lead to a ton of different options. How do you go about narrowing it down to the one who will work best for you? How do you know if they can do the your type of project? Can they do it within your budget? You have to start somewhere, so a quick search using the line above will lead to a bunch of different landscaping companies to sift through. Click on the websites that grab your attention to get more info on each landscaping company. The initial phone call or email is a quick way to screen for a landscaping company that will be a good fit for you and your project. Email is a quick way to get the ball rolling, but ultimately you will want to speak with someone over the phone. This will allow you to ask questions and get a sense of the way they communicate with clients. Use the questions in the image above as a jumping off point. Making some phone calls to different landscaping companies will immediately narrow the field. Many will take too long to call back (or not call back at all), some will be too far booked out for your schedule, and some won’t feel like a good fit. 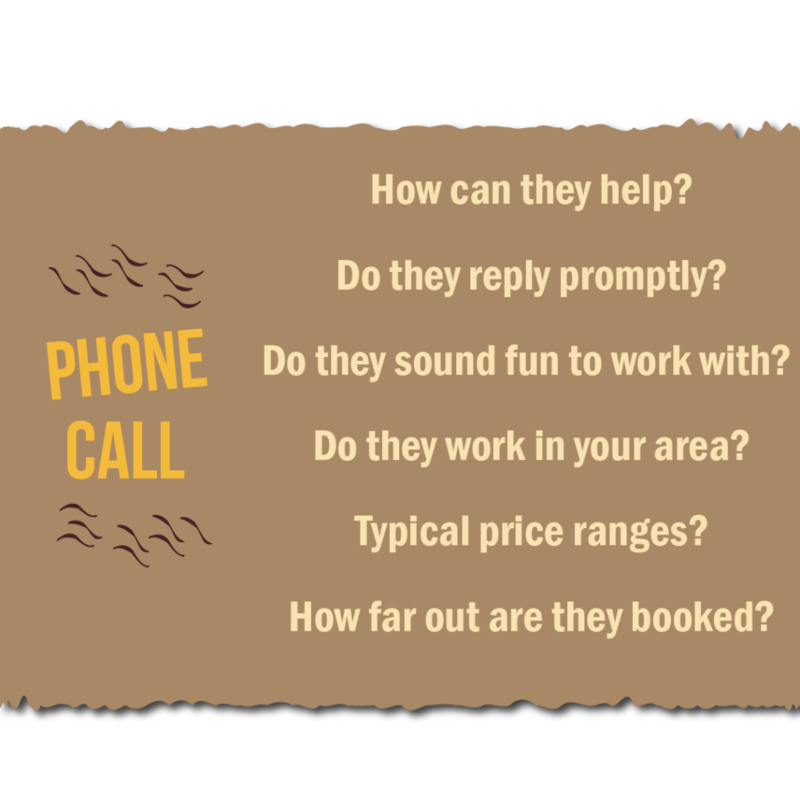 The ones that seem like good options will clearly explain their process and ask if you would like to meet at your property for an initial consultation. 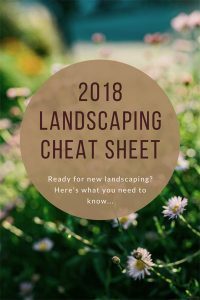 Check out our free downloadable Landscaping Checklist to help your project run smoothly from beginning to end! Perhaps the most important step is the consultation. We always recommend meeting with at least a couple landscaping companies before making up your mind. A face to face meeting will allow you to see how the company represents itself in person. Do they show up on time? Are they friendly? Did they have good ideas and information to share? Did they communicate clearly and provide supplemental information? How much do they estimate for your project? What’s your general impression? 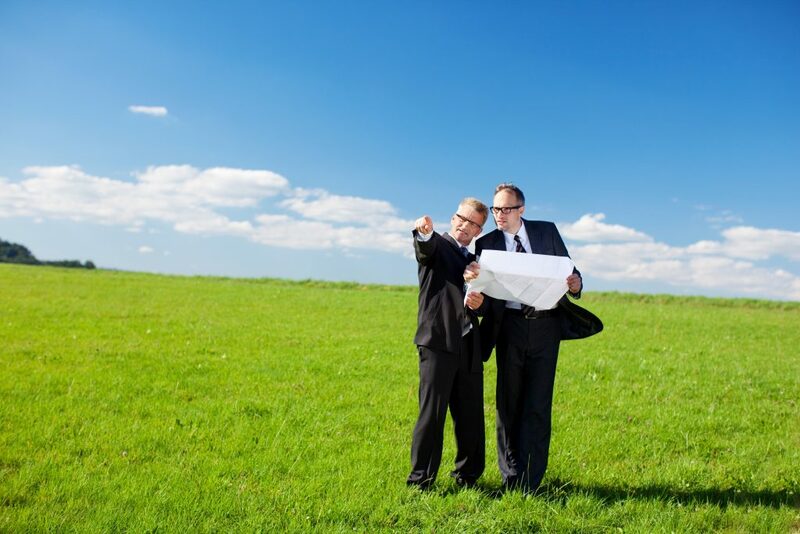 Think of the consultation as a chance to get to know the landscaper, share ideas, and ask questions. You should also expect them to ask plenty of questions of you. This shows they are genuinely interested in finding custom solutions for you rather than a “cookie cutter landscape”. Since the process of designing and building a new landscape is fairly personal and can take a while, you ideally want to find a landscaping company you not only feel confident in, but also get along with. This is a relationship, after all, and finding a good fit is crucial to success. You’ve searched through all the different options for landscaping companies near you, had some phone conversations, and met a few in person. Hopefully you are able to have your options narrowed down to one or two at this point. There are many good landscaping companies in Orange County to choose from, so you might find the decision hard to make at this point. The follow up to the consultation can help you make that final choice. The first thing you should look for is any follow up the landscaper promised to you. Did they say they were going to send a proposal or bid to you? Although this isn’t always necessary, if you do request one, you should expect them to send it over in a timely manner. Ideally within 1-2 days. 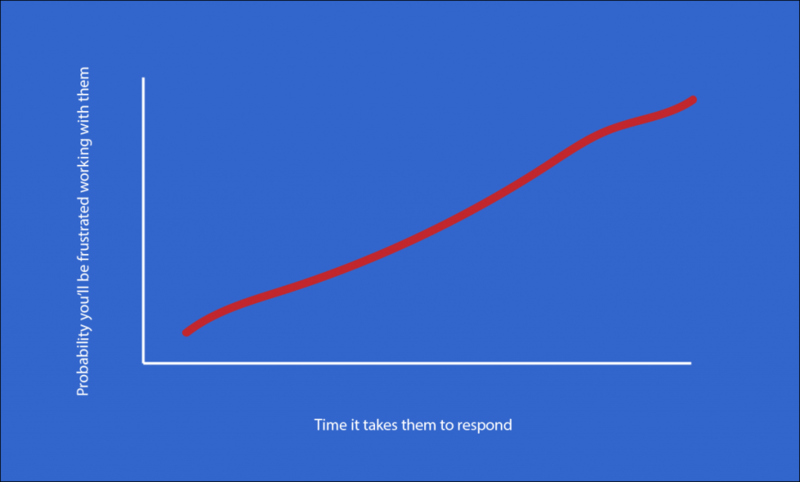 After all, if they can’t be bothered to be responsive while they are working to win your business, you shouldn’t expect them to be responsive after they already have it. Other things that can help you make your decision are requests for references, photos of properties they have done like yours, a phone call with the designer, or anything else that will help you make an informed choice. After you have everything you need to choose the best landscaping company for your project, sigh a sigh of relief and let yourself get excited. By following these steps, you will have found a landscaper that you can collaborate with to make a beautiful new outdoor space. There are quite a few excellent landscaping companies to choose from in Orange County, so assuming you have done your due diligence, you should have no issues getting wonderful results. If you need help making a decision or want to schedule a free consultation with Wild Bloom, contact us today and we would be happy to help you.